 Kwesi Sarpong is the Regional Market Manager for Ghana at the Global Alliance for Clean Cookstoves. Born in Ghana, Kwesi is an experienced oil and gas business development manager. 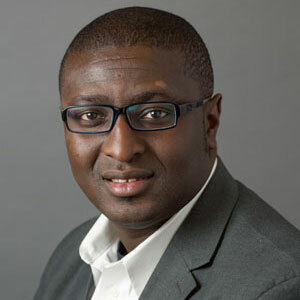 He has worked extensively in North America, Asia, South America, and Sub-Saharan Africa over the last 15 years managing various global business units for private and public firms in the oil and gas industry. Kwesi has been a part of a number of oil and gas and renewable industry policy and regulatory changes including EPA consent decrees for US refineries, and the renewable fuel standards I & II (RFS I & II) as either a technology champion, or market developer. Kwesi has also been involved in piloting, market development, and commercializing a number of alternate fuel technologies; from bio crude to renewable diesel to agricultural waste or municipal waste to biogas, and then to chemicals and fuels. Kwesi holds a BSc and an MBA both from Louisiana State University.